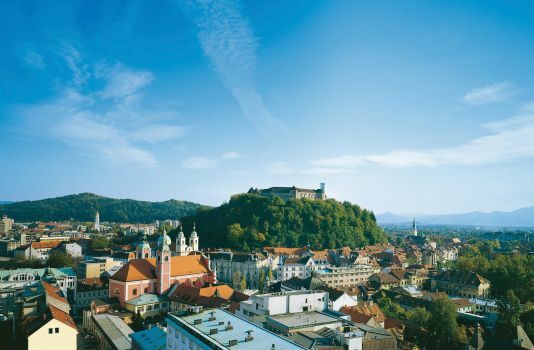 The Eastern European nation offers exceptional value of money. 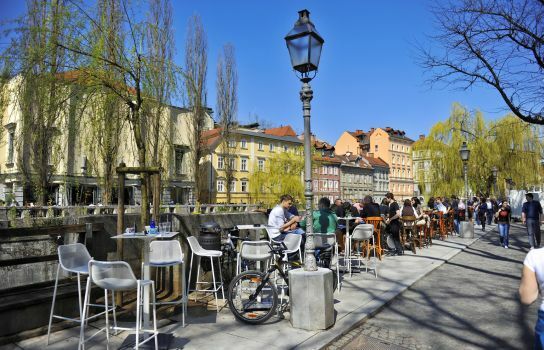 Rich with adventure-based pursuits, including caving, skiing and mountain treks, the capital of Ljubljana is a princess-pretty city steeped in history and vibrant street life. 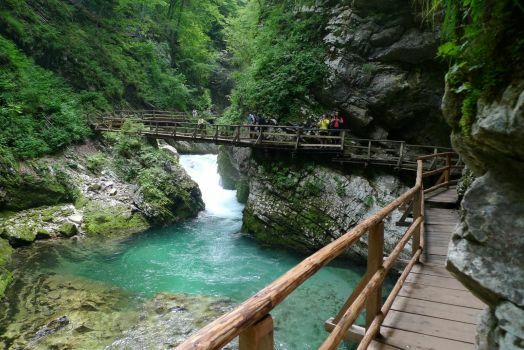 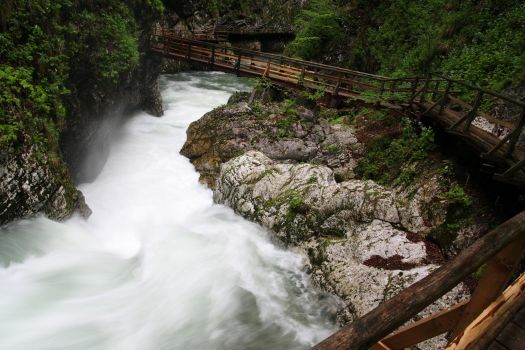 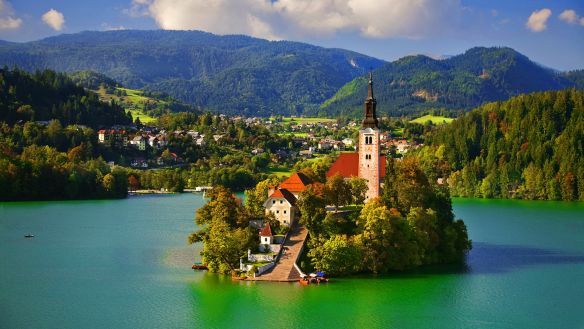 Plus beyond Ljubljana, Lake Bled and the Vitnar Gorge offer stirring scenery. 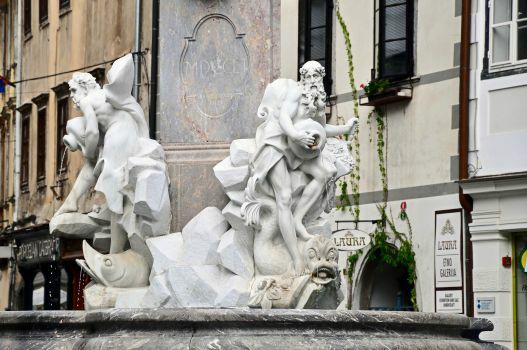 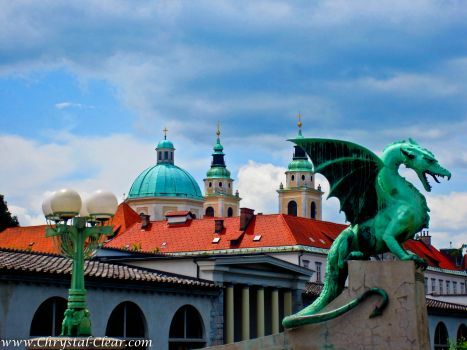 Follow the web link for a travel profile on exploring Ljubljana and Slovenia.